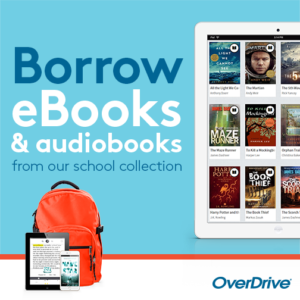 All students and staff now have access to free ebooks and audio books at Overdrive. Select “Pembina Hills Public Schools” from the digital library drop-down menu. If you have a device you can also access this account in the Overdrive app, or Overdrive Listen (for audio books) from Google Play or Apple App store. Click here for more info. Study help for Mathematics, English Language Arts and Science for grades 3 to 12. It follows the Alberta curriculum and contains thousands of practice questions and core concept sessions to help students of all ages.